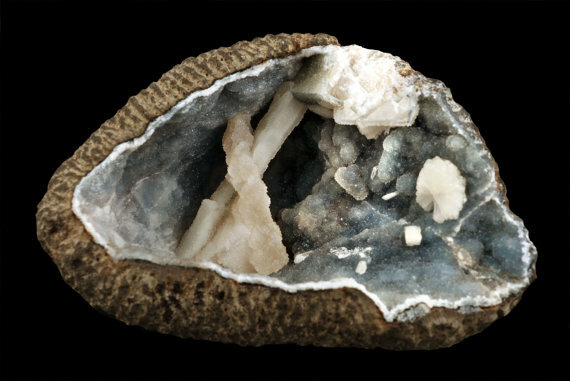 Quartz is the most common stone on the planet. 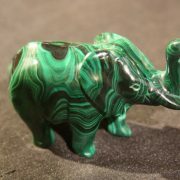 It is a component of a huge variety of rock types, and comes in an extensive range of colors and varieties such as agate and jasper. 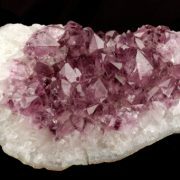 Many colors of quartz or formations have their own names, such as amethyst for purple quartz. The word quartz is thought to come from the German word “quarz”, but the origin of that word is not known. The word crystal, however, comes from the Greek word “krystallos” which means ice. 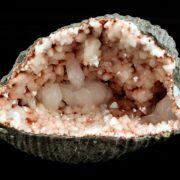 Calcite is a powerful cleanser of energy, simply having calcite in the room cleans negative energies from the environment and heightens your energy. It removes stagnant energy from the body. 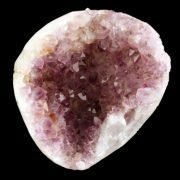 This is a spiritual stone linked to the higher consciousness that facilitates the opening of higher awareness and psychic abilities, channeling, and out-of-body experiences.